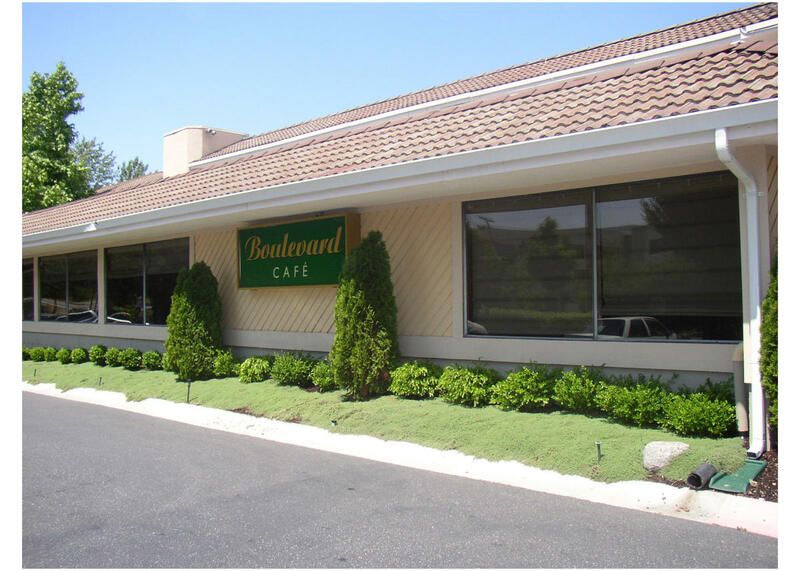 The Boulevard Cafe, located in the Best Western Seattle Airport Hotel, serves American style meals. Join them for a satisfying breakfast or treat yourself at dinner. For a truly Northwest experience, start off your evening meal with a bowl of Ivar’s clam chowder and the Asian salad paired with a cool Alaskan amber beer. Or try their hand-crafted pizzas – big enough to share - but you won’t want to! 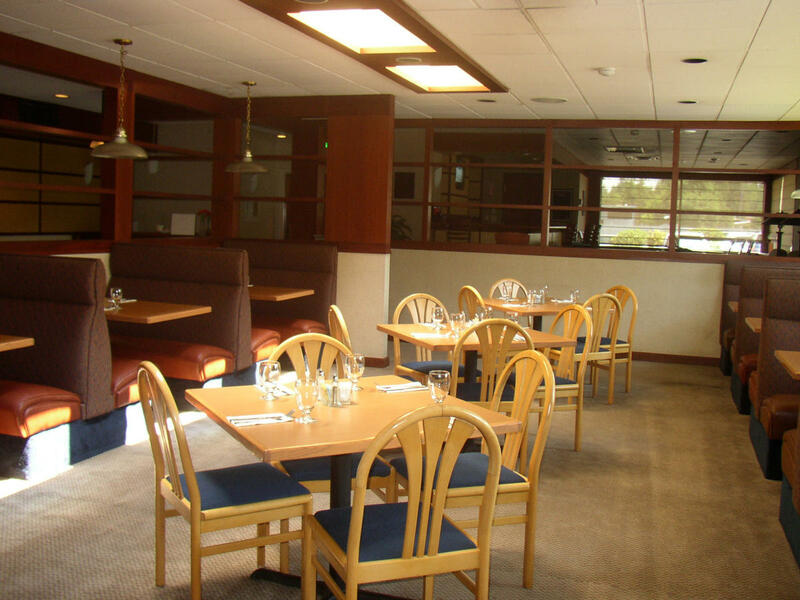 Experience the best in casual dining at a convenient location near the SeaTac International Airport. Open for breakfast and dinner.